Want to contact ASHDA's President? Rebecca Buck, President of ASHDA. Everett’s Sugarbush Hitch Company, named for the Sugar Maple forests of his southern Ohio farm, prospered as he introduced the public to his gentle, hard-working drafts that were a beauty to behold. His crowning achievement was his beloved Sugarbush Harley Quinn. Harley was a 100% draft of spectacular conformation and color of a Dalmatian. He reached his goal by breeding his top Sugarbush drafts to a new breed of light draft known as Stonewall Sport Horses, crosses of top of the line Percheron and Appaloosa breeds. Although he was a teamster, the breed he created and loves, is suitable for driving as well as a wonderful horse to ride. With Mr. Smith’s blessing of “passing the reins to steady hands” we have not only started a registry, we have a show points system and saddle program for our members. Whether a member is a competitor or takes pleasure on the trail, there is a place in our inclusive group of horse enthusiast. We are dedicated to the highest ethical behavior of breeders and owners and have a code of ethics to protect the horses. Our goal is of preservation of the breed ideal with open books and fair treatment with accountability to our membership. In the saddle since childhood. 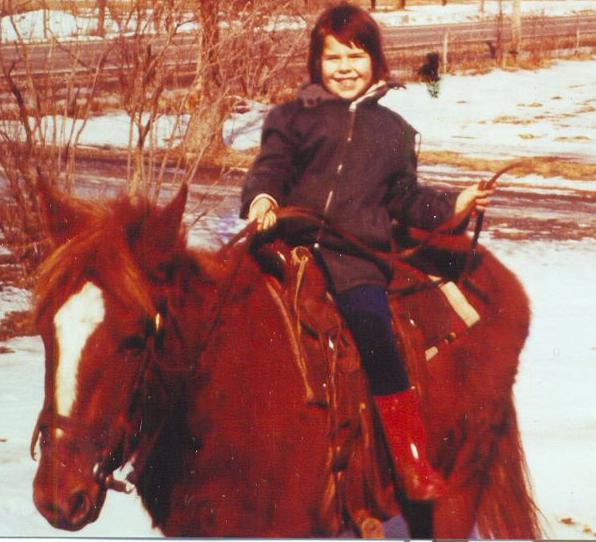 I grew up in the saddle and had driving reins in my hands before I can remember. Although, I was not a competitor, I have a broad range of experience around the ring and ranch for over 50 years. I was taught by some of the best rodeo riders and team drivers of the time and was blessed with parents and grandparents who embraced and nurtured my love of horses. Big horses! I believe my passion for the draft horse is my birthright. My grandfather told me stories of how he came to this country at the turn of the century and quickly found a job in the steel mills of Northern Ohio as a teamster, because he was raised handling horses in the “old country” of Austria. I grew up raising and training horses and provided our daughter with those joys, as well. Two years ago, my father took ill and I took several months of personal leave to be at his side, before he died. During that time my daughter introduced him and I to the Sugarbush breed. We joked about buying my dad a new horse as we showed him pictures of some of the few horses know to still exist. After his passing and at a time when I thought my horse owning and breeding days were reaching conclusion, she convinced me to come to Texas to see a few of the horses in person. I was introduced to Sugarbush Harley’s Classic O, the last Sugarbush stallion bred by Everett Smith. I feel instantly in love with his playful nature, striking build and fluid motion. Destiny put this treasure into my care! He is in training for shows and promotions. We will be showcasing him with several other Sugarbush horses at the Silver Anniversary Celebration of Breyerfest at Kentucky Horse Park July 10th to through the 13th. I am proud to have been elected to serve as President of the American Sugarbush Harlequin Association and Director for Territory 3. 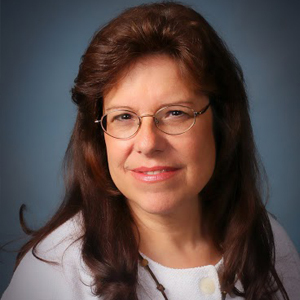 I have over 30 years of volunteer experience including executive service with the Girl Scouts of America, American Red Cross, Sports Associations and Parent Teacher Associations. I am eager to lead and unite the membership of this Association with a BOD and staff of hard working, open minded and dedicated horse lovers.